God news! 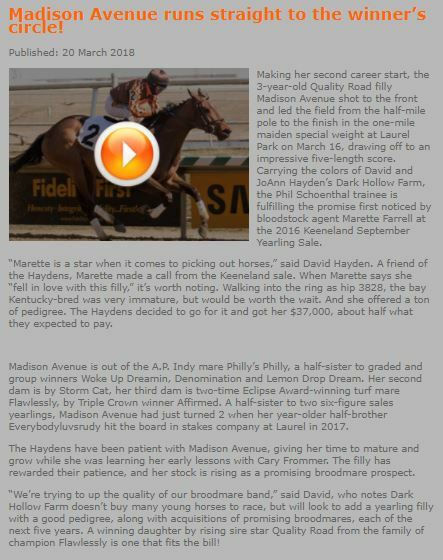 Marette is involved in two really nice recent winners. 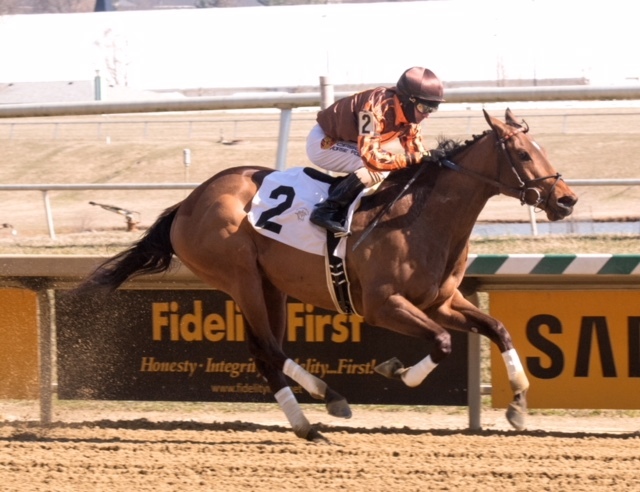 “More to come for this pretty daughter of Midshipman. Delighted for Lee Anne and Orrin who love this business and have so much fun at the sales together, comparing their notes on their selections with massive debates ensuing.